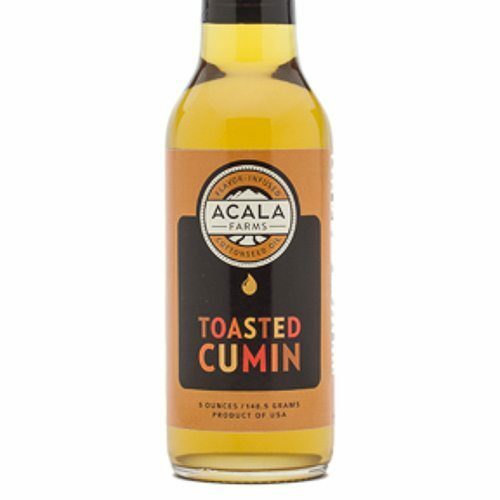 Acala Farms gourmet cooking oils are heart-healthy and full of flavor. Their “Pure” and flavor-packed cottonseed oil like Fresh Cilantro Cottonseed Oil are all pesticide-free, gluten-free, Kosher and free of cholesterol and trans fat. 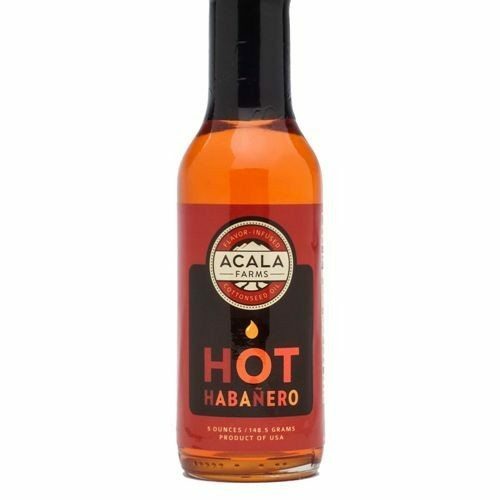 Gourmet oils from Acala Farms also have a smoke point in excess of 425°F so they won’t burn, scorch or disappear in the pan. Check out the delicious recipes we’ve made with Acala Farms cotton seed oil including these Fresh Cilantro Oil Recipes, and Pumpkin Hummus with Toasted Cumin Cottonseed Oil. Enjoy!